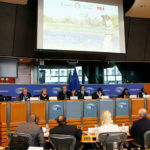 The Convention on Biological Diversity recognises Invasive Alien Species (IAS) as one of the key threats to biodiversity and as a result the European Commission in its document “Our life insurance, our natural capital: an EU Biodiversity Strategy to 2020” has committed to comprehensively address the problem of Invasive Alien Species. 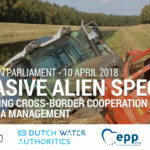 Invasive Alien Species are responsible for biodiversity loss and species extinction but they also cause 12 billion euro of costs in European Union alone. 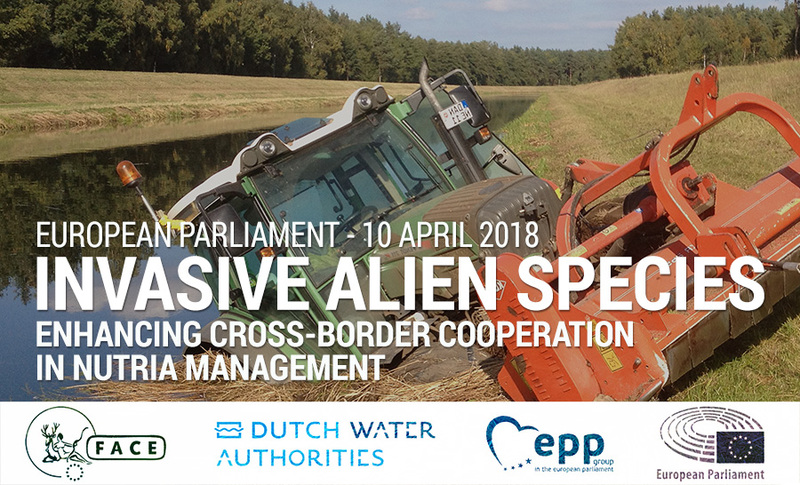 To tackle the problem the Council of the European Union adopted the Regulation (EU) No 1143/2014 of the European Parliament and of the Council on the prevention and management of the introduction and spread of Invasive Alien Species. 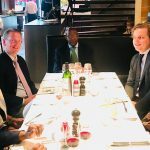 The Regulation provides a coordinated approach and focuses on prevention measures, namely: early detection and rapid eradication, surveillance and controls on borders. The Regulation will enter into force as of 1 January 2015. 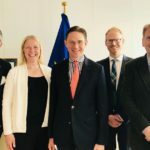 For the future policy FACE will ask that priority species are identified in a manner that recognises the positive role of non-Invasive Alien Species. 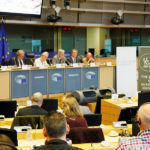 We must acknowledge that in the past through animal collectors and hunting interests a number of species were brought into Europe and later released or escaped, some of which are now in at least part of their range considered invasive. FACE committed itself to tackle the problem of IAS in our FACE Biodiversity Manifesto. 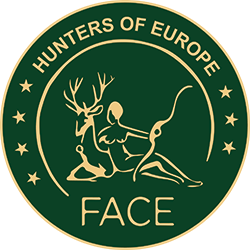 We do not consider that hunting is any longer a high-risk pathway (especially falconry); nonetheless we have committed to work with the Council of Europe’s Bern Convention and developed a Code of Conduct on Hunting and Invasive Alien Species. The Code sets down 7 Principles, which present the activities that hunters and hunting associations should carry out to minimise and prevent the negative influence of IAS. 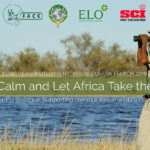 It represents the contribution of the hunters to the “2020 European Strategy on Biodiversity” and to the Strategic Plan 2011-2020 of the CBD. FACE together with its Members and IAF – International Association of Falconry – prepared a Report on Implementation of the Code of Conduct on Hunting and IAS, which was submitted to the Bern Convention Secretariat and is publicly available. The report shows the contribution and the activities that hunters together with falconers are already carrying out. 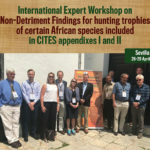 Properly trained hunters could indeed be effectively involved in monitoring programmes of IAS distribution and could play a fundamental role in terms of surveillance on new IAS arrival or introduction to support an early detection and rapid response system or to raise awareness on IAS. FACE also developed the Best Practice Guidelines for Trapping of Mammals in Europe. They are an important way to spread the information of IAS and possible means to effectively manage their spread or eradication while considering selectivity of species caught and high welfare standards. Nyctereutes procyonoides – and Ondatra zibethicus are the two Invasive Alien Species for which the BPG were developed. 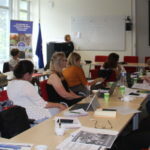 Another good example of involvement of hunters in tackling the IAS is the LIFE+ Project, coordinated by the Swedish Hunters’ Association, to manage the Raccoon Dog (Nyctereutes procyonoides) in Nordic countries. It takes a lot of clear communication to try and get hunters to eradicate a species, as they naturally seek to conserve.